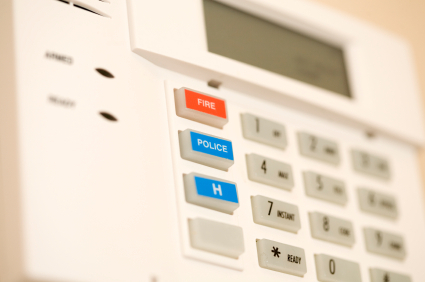 As the security industry grows, Honeywell has developed many of the groundbreaking advances that have shaped today's commercial security systems market. As Pre-Lock Security takes what we do very serious with over 30 years of experience, we are proud to represent Honeywell Security products that have been taking security seriously for the past 75 years. Together we have over 100 years of experience to bring your business the kind of security second to none. Together with our Pre-Lock team of professionals we raise the bar of security for your business when we install Honeywell Security Products.